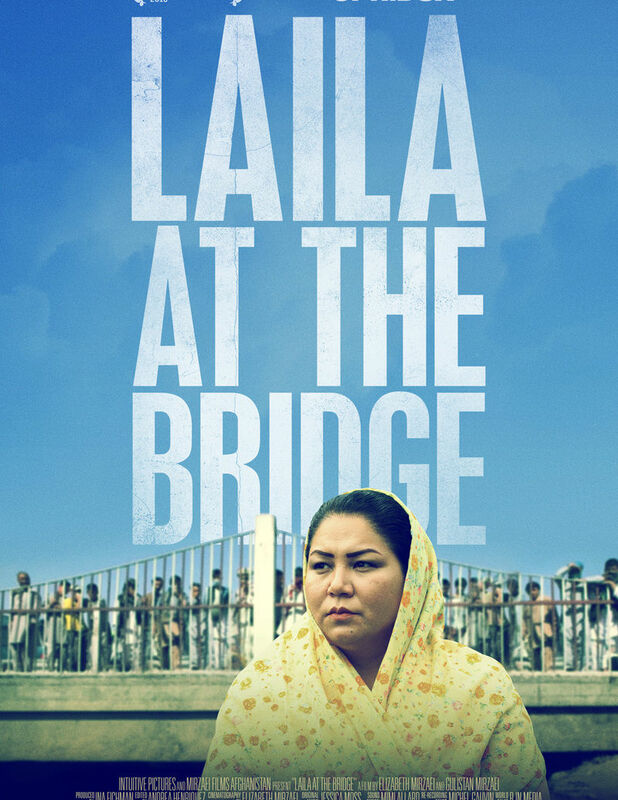 Set against the backdrop of the drug war in Afghanistan, Laila at the Bridge is the story of an Afghan woman working against all odds to care for the thousands of men and women addicted to heroin who live under an infamous bridge in the heart of Kabul. Laila At The Bridge is also screening on Tuesday May 1 at 10:30am at the Isabel Bader Theatre and on Friday May 4 at 8:30pm at Scotiabank Theatre 7. Co-Director Elissa Sylvia Mirzaei and subject Laila Haidari will be in attendance for a Q&A at the April 30 and May 1 screenings.